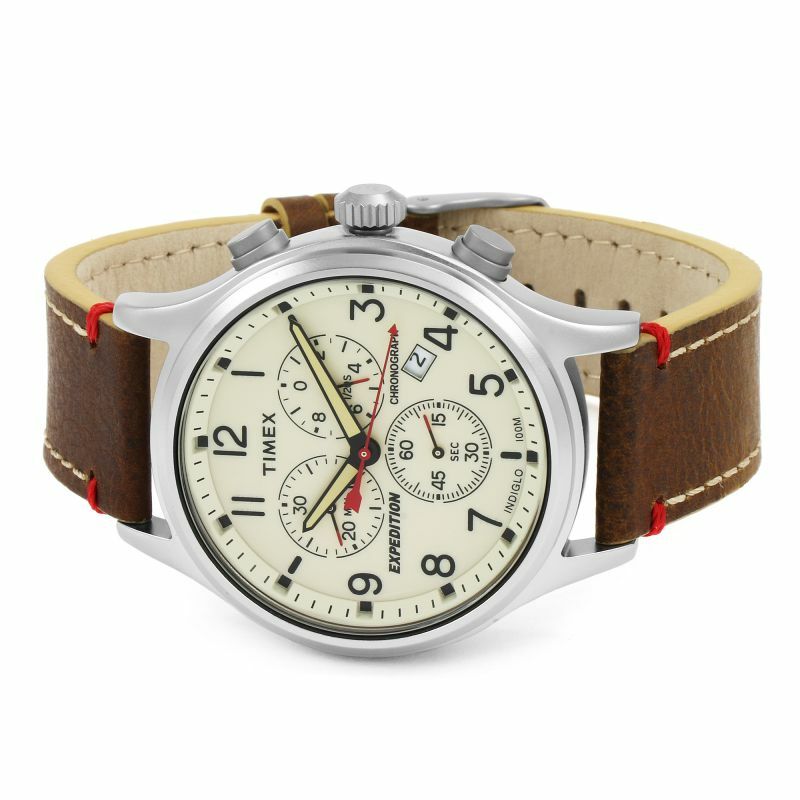 Timex watches have a reputation for being reliable, affordable and stylish, with the all-American brand long established as one of the world's leading watchmakers. Named the most loved brand in the US in 2001, Timex has been making quality timepieces for over 150 years. 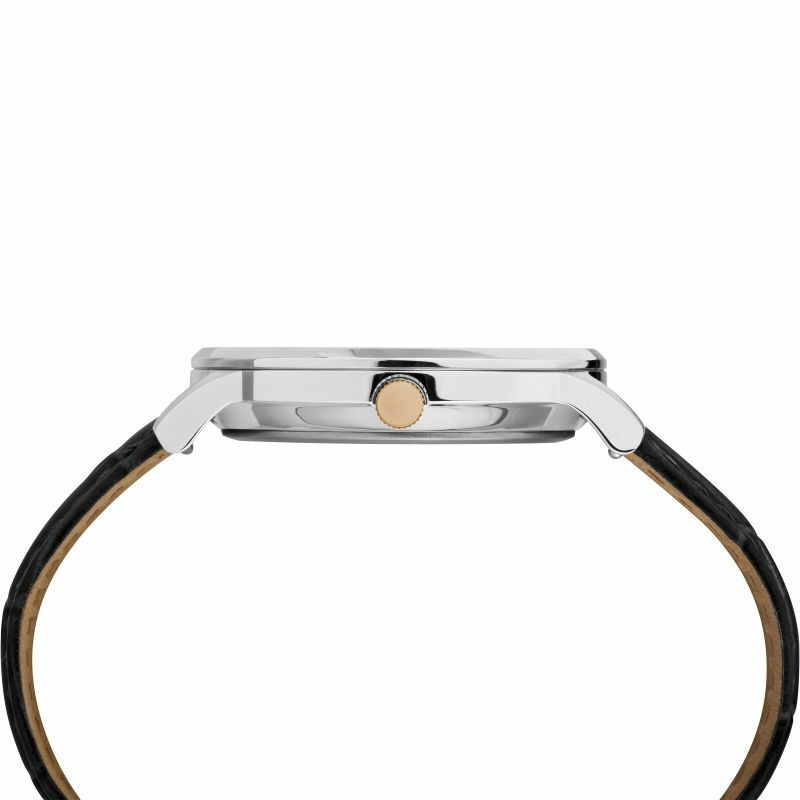 The watchmaking giant has developed a huge range of generation-defining watches that celebrate vintage through to contemporary chic. 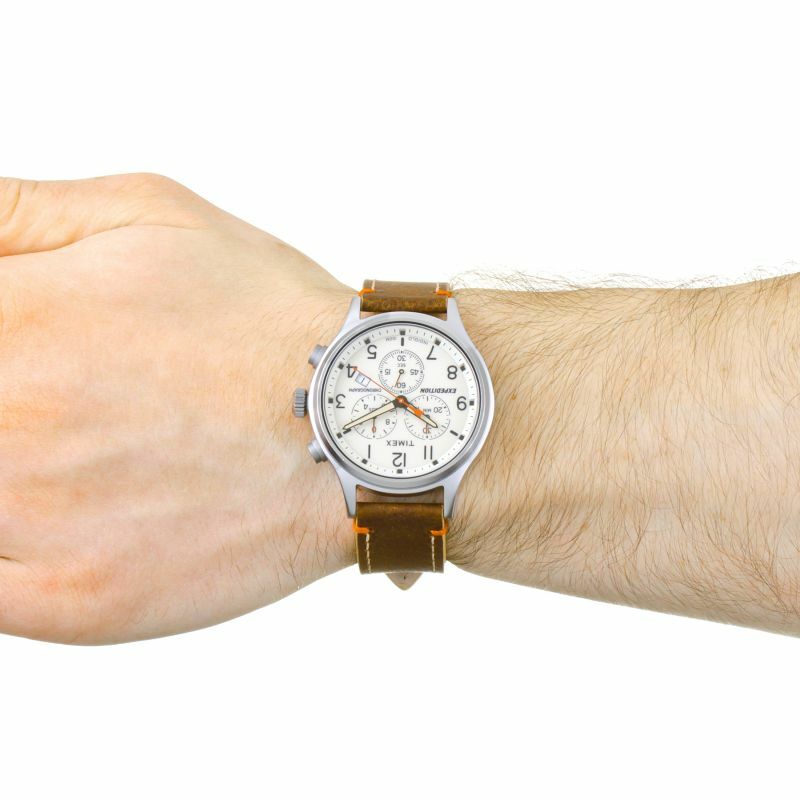 We've compiled some our favourite Timex designs, including watches from the classic Indiglo, sturdy Expedition, and elegant Weekender collections. 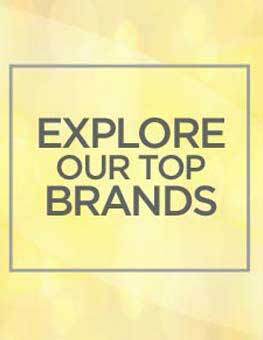 Explore some of the brand's most iconic pieces for men and women and learn how you can introduce Timex to your lifestyle. 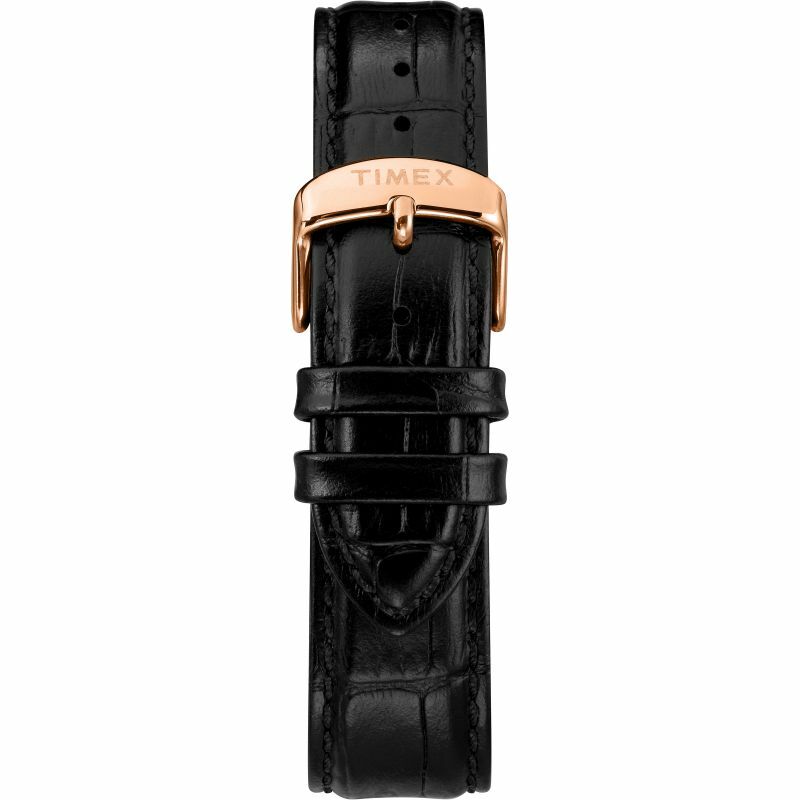 Since entering the watchmaking world in 1854, Timex has adhered to a rich history of producing practical watches for everyday wear. 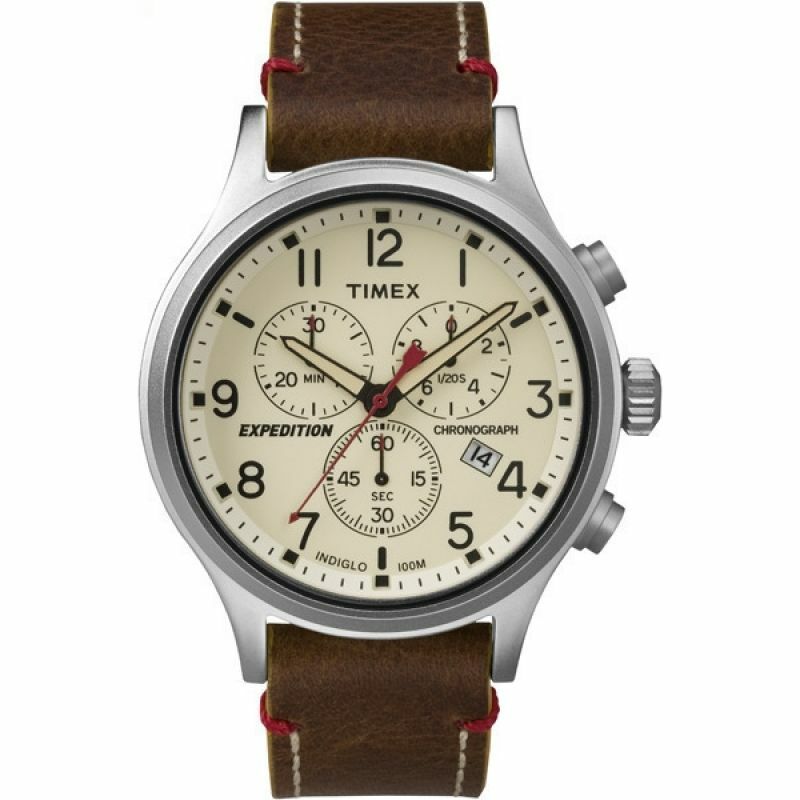 From Weekender to Waterbury, Timex watches combine functionality with style, with most offering the Indiglo function (which produces the iconic electric blue backlight on the watch face). 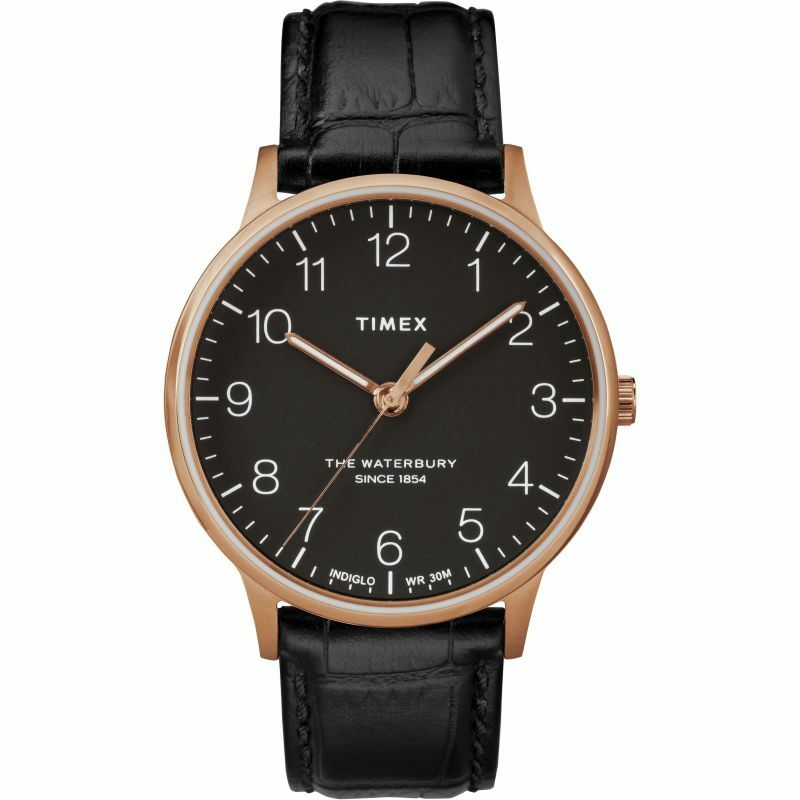 The famous Timex Waterbury collection is created with ageless style in mind, designed to be worn with both smart and casual attire. 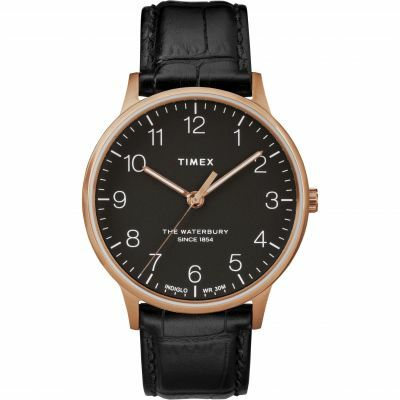 The Waterbury classic gives a nod to the 90s, with a traditional black leather strap and stunning black watch face. 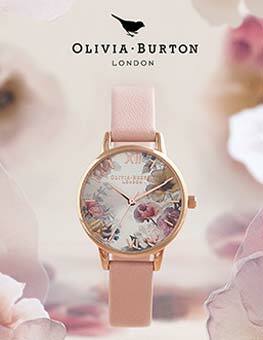 The rose gold case adds a contemporary twist, bringing modern flair to an otherwise classic model. 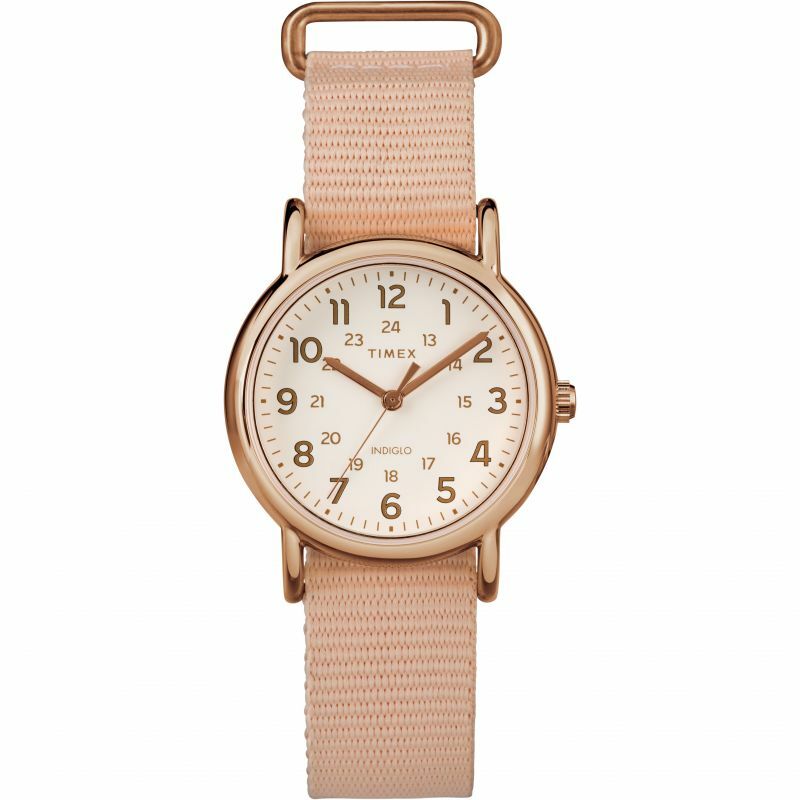 The Weekender collection from Timex has been designed to offer something attractive and casual for everyday use, and this bold, pink ladies' watch is no exception. 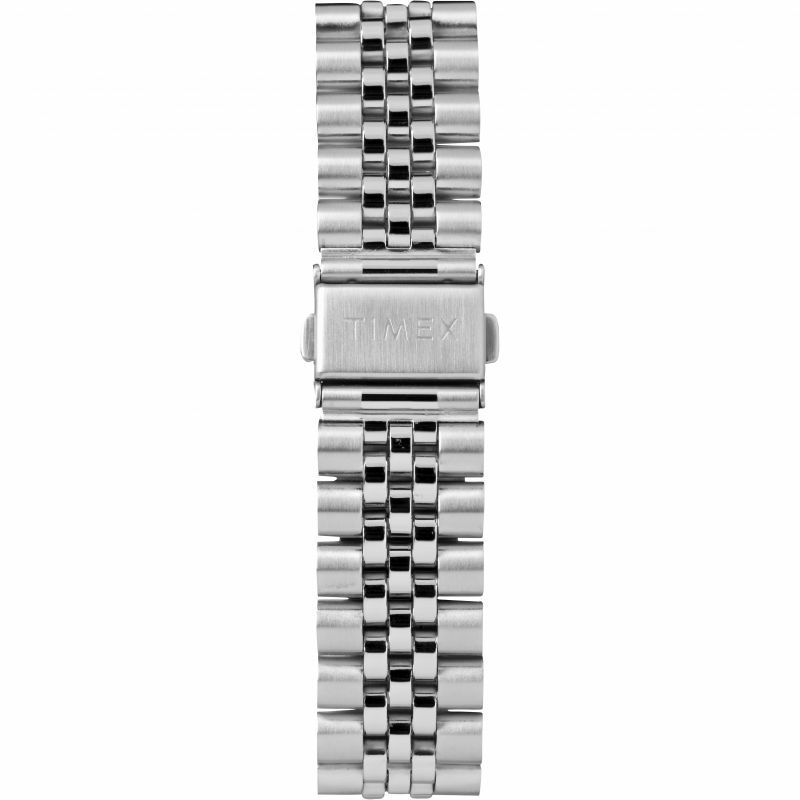 The timepiece is water resistant up to 30m and is fitted with the vintage Timex Indiglo function to allow for late night timekeeping. 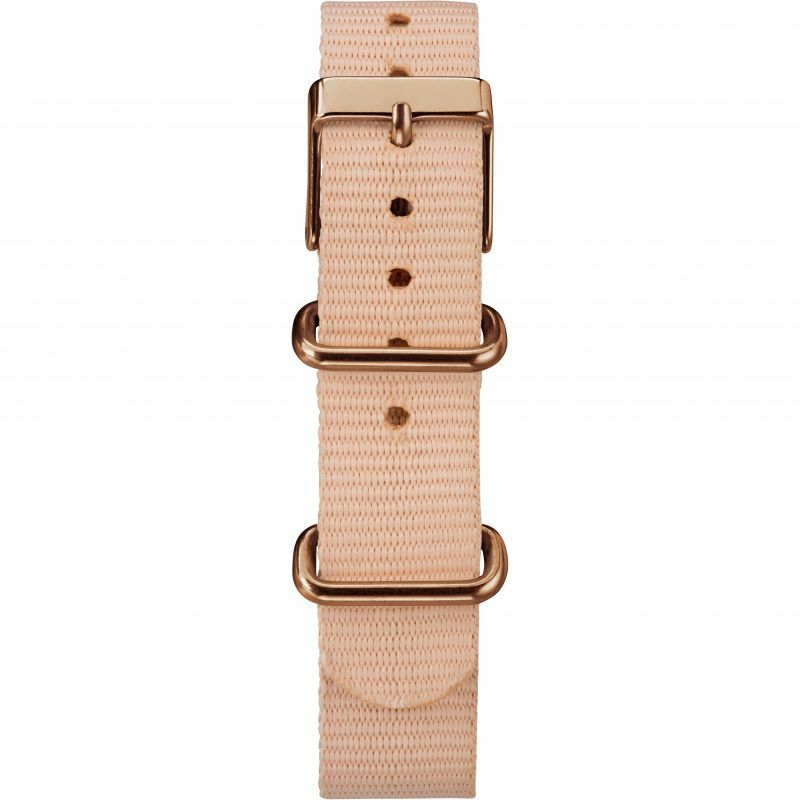 The pink fabric strap and rose gold casing give it a distinctly feminine finish - elegant simplicity is the flavour of this watch, perfectly styled for both casual and formal wear. 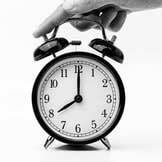 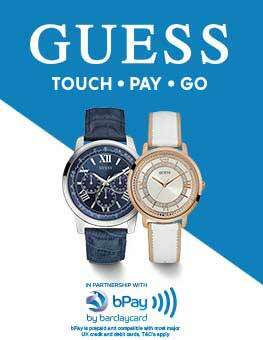 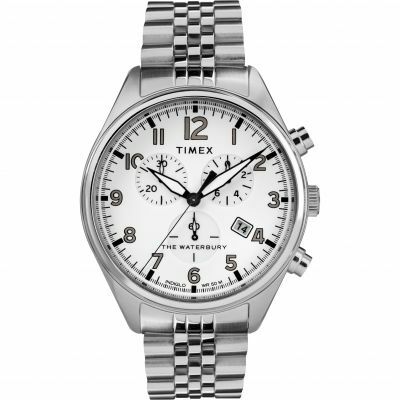 When choosing your next favourite Timex watch, consider a model that offers something more than just the time. 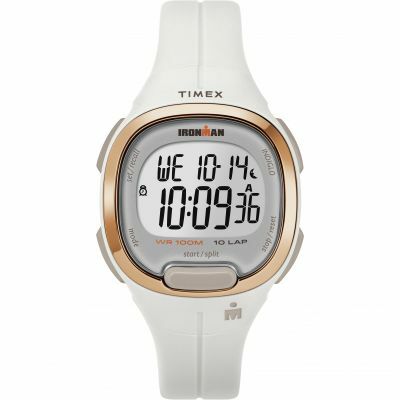 The Ironman and Expedition collections from Timex are ideal for those with regular adventure on their minds, whether you need to use your watch underwater, spend your weekends outdoors, or require a precise sports watch. 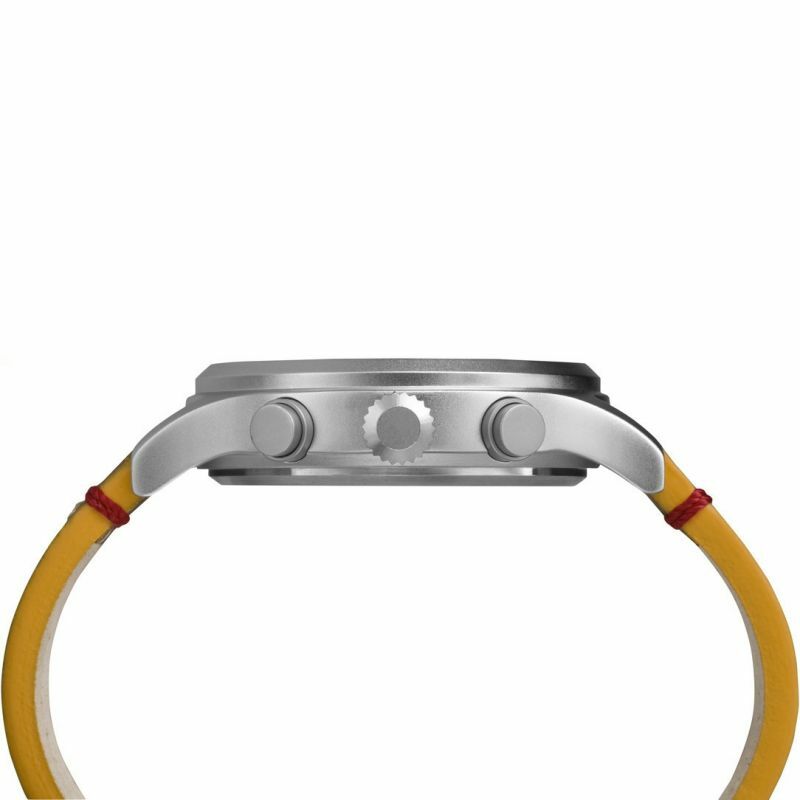 Taken from the Ironman collection, this effortlessly sleek unisex watch is ideal for those who are athletically-inclined. 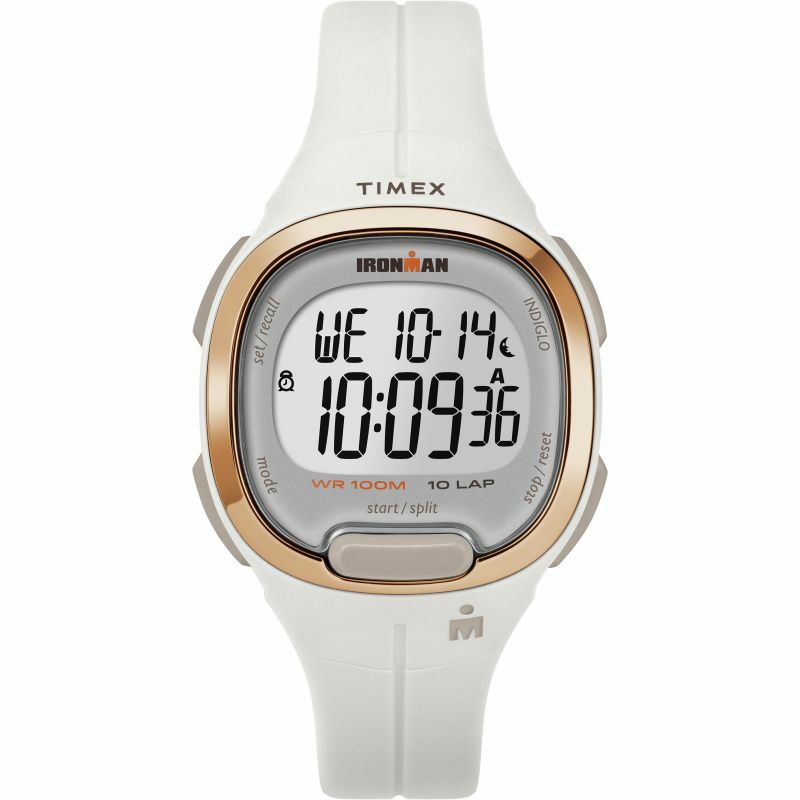 Featuring chronographic functions, the Ironman TW5M19900 is also water resistant up to 100m, making it the perfect partner to record your personal best on land or water. 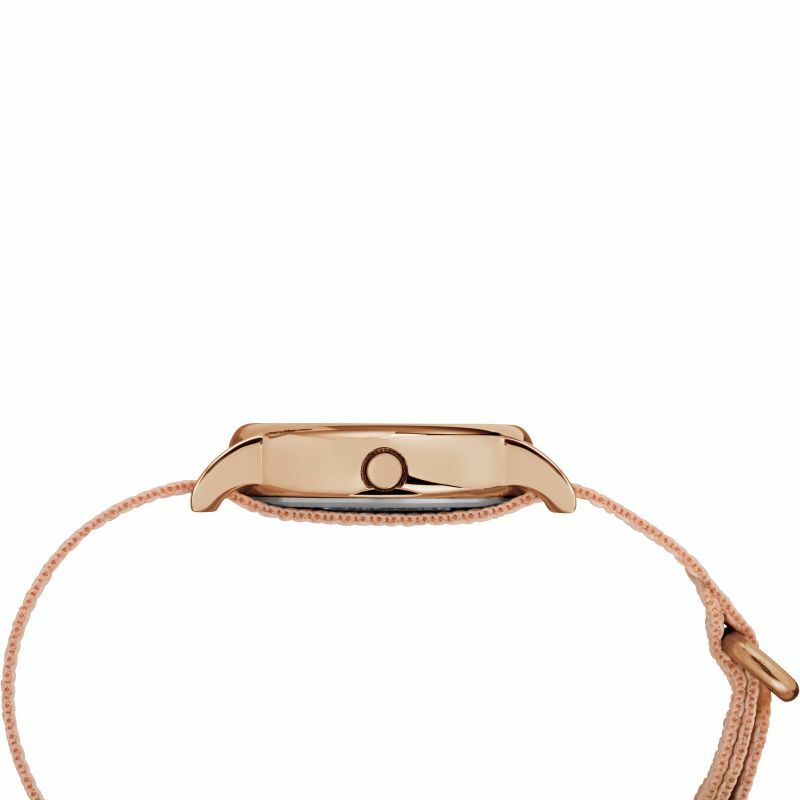 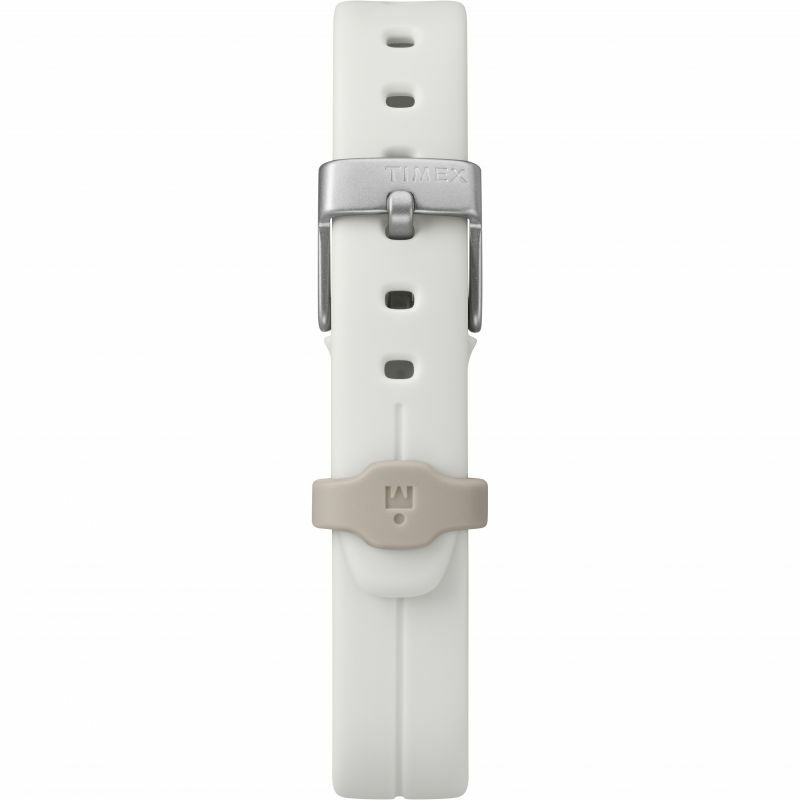 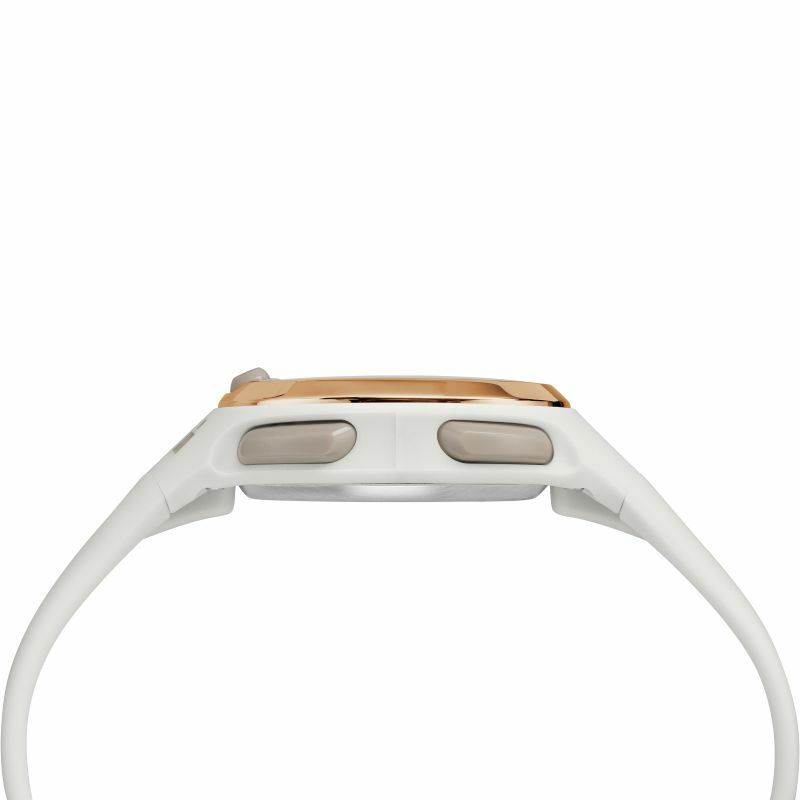 The snowy white strap, combined with subtle rose gold trim gives this practical watch an attractive finish, ready to show off whether you're in sporty or casual attire. 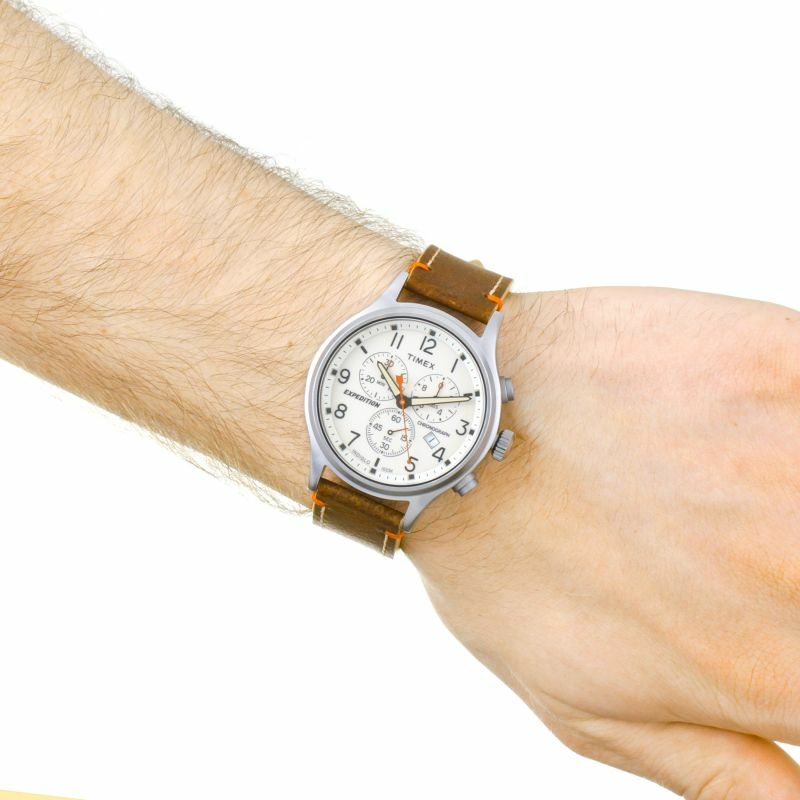 Taken from the Scout Chrono collection, this robust watch is the perfect timepiece to accompany you when adventuring. 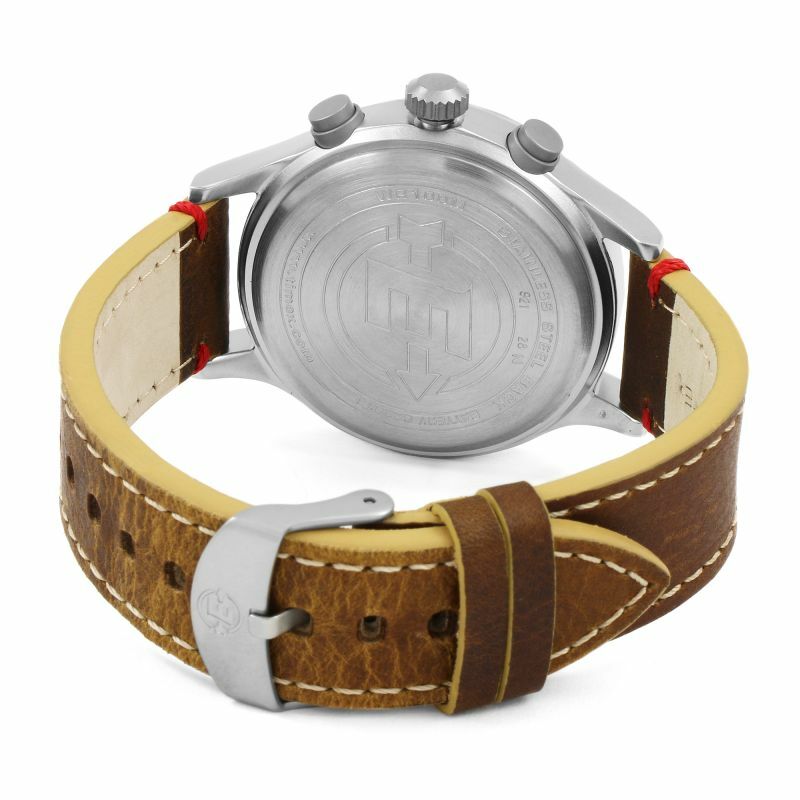 The Expedition range has always been designed to withstand the outdoors, and the Expedition T49905 is water resistant to 100m, as well as offering chronographic and date functions. 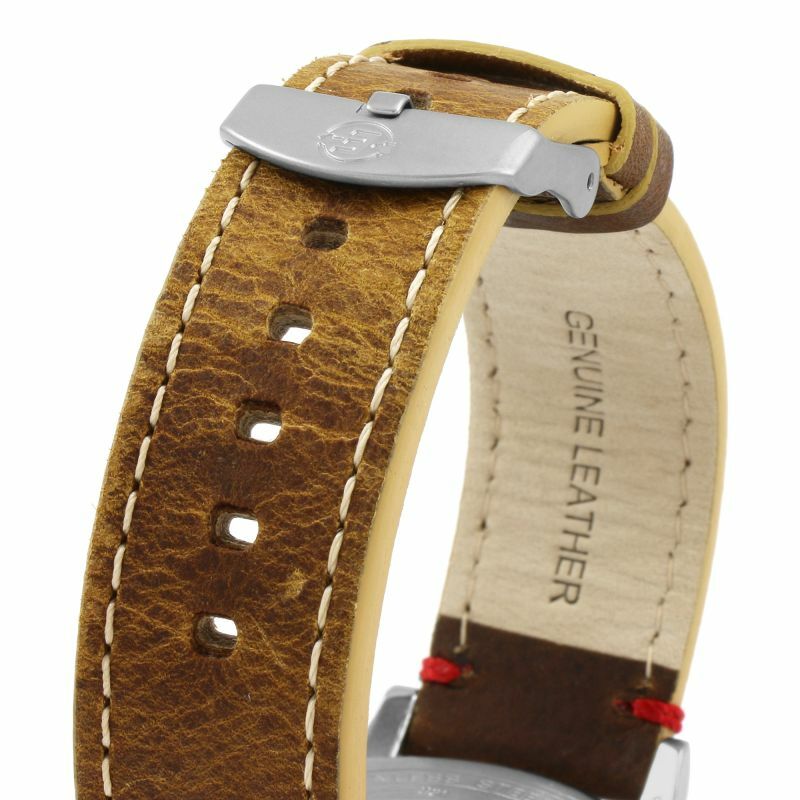 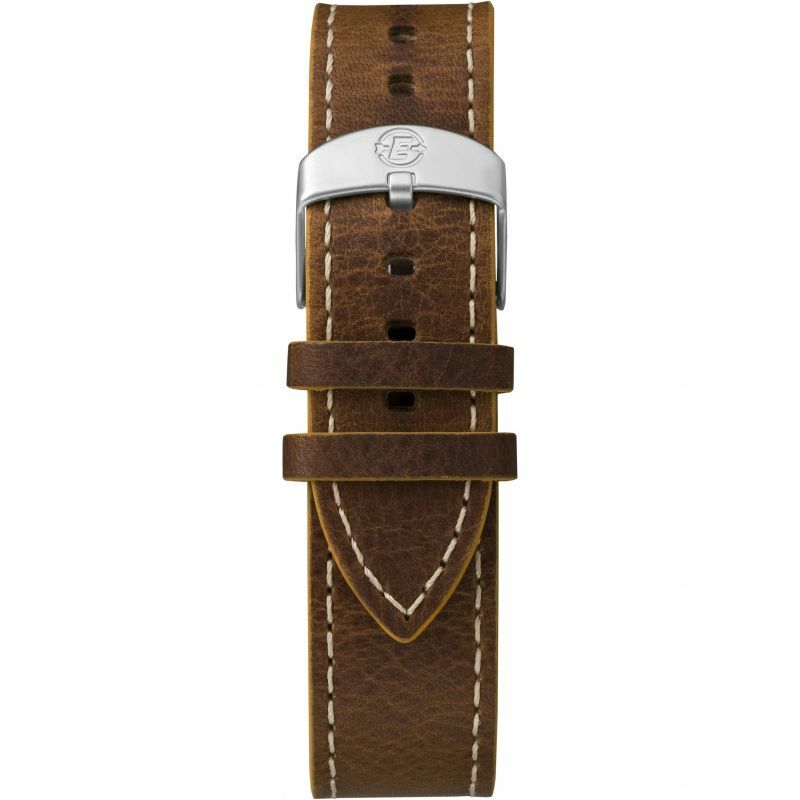 With the rustic leather strap, eggshell face, and bold dial, this attractive gents' watch is as appropriate for the office as it is for the outdoors. 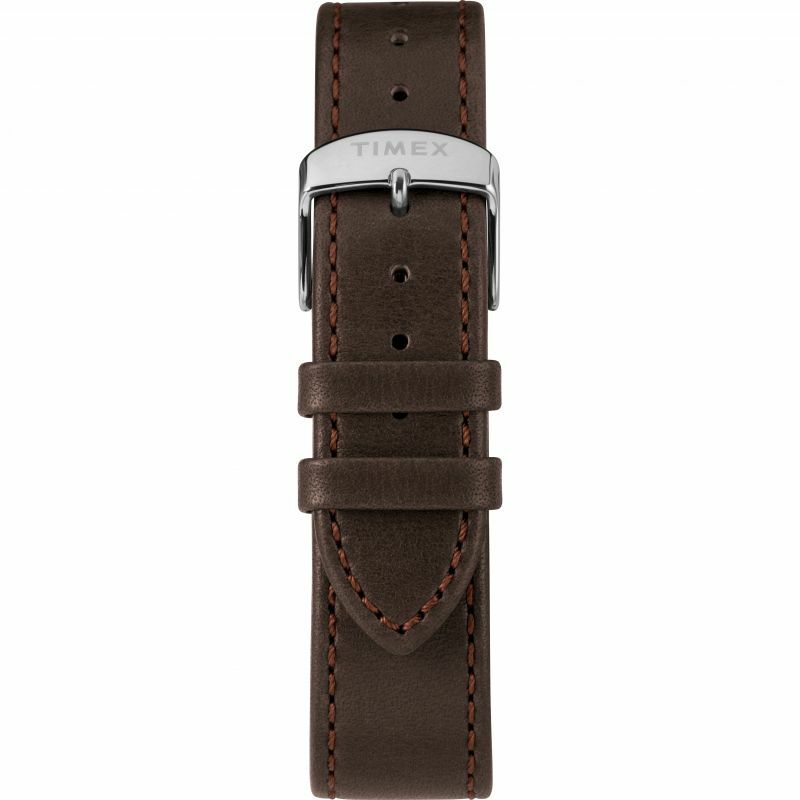 Timex has produced some memorable styles since its watchmaking journey began in 1854, but something all its watches have in common is the ability to be worn as both a stylish accessory and functional timepiece. 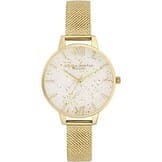 Famed for producing on-trend watches, the US brand builds on its classic designs to deliver watches that perfectly combine vintage and contemporary style, suitable not only for casual but formal wear also. 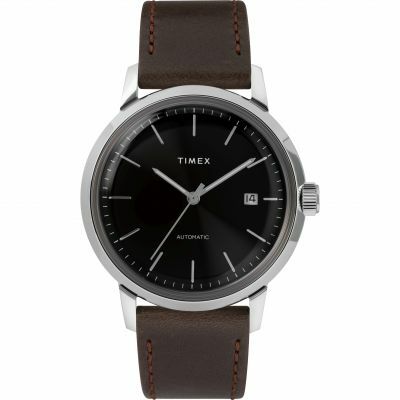 Timex has developed a new generation of Marlin watches suitable for both men and women, drawing inspiration from the popular mid-century range of the same name. 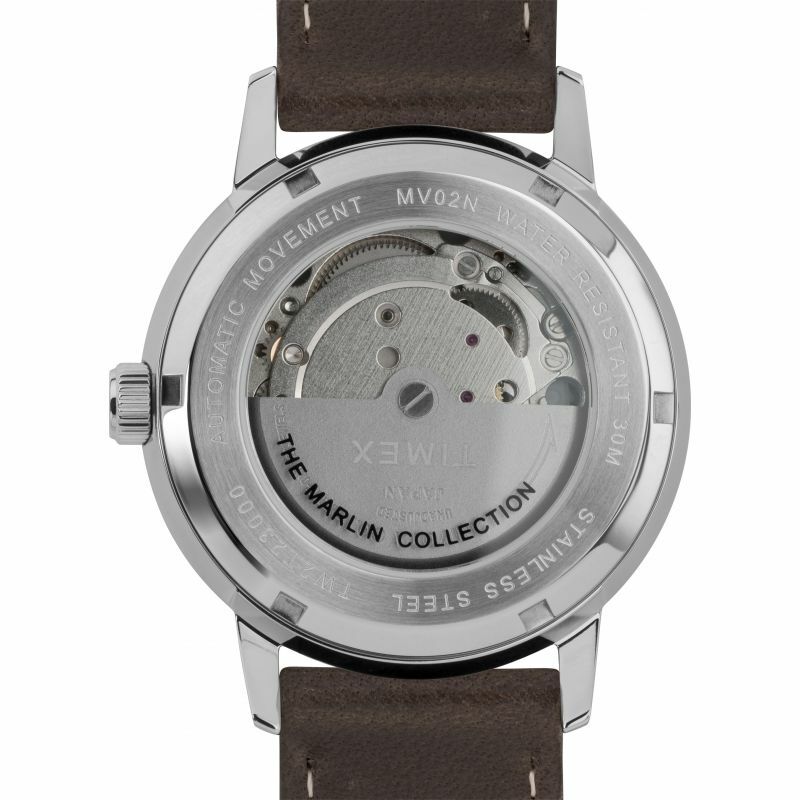 The clean design of the Marlin automatic offers a vintage look with all the benefits of modern performance. 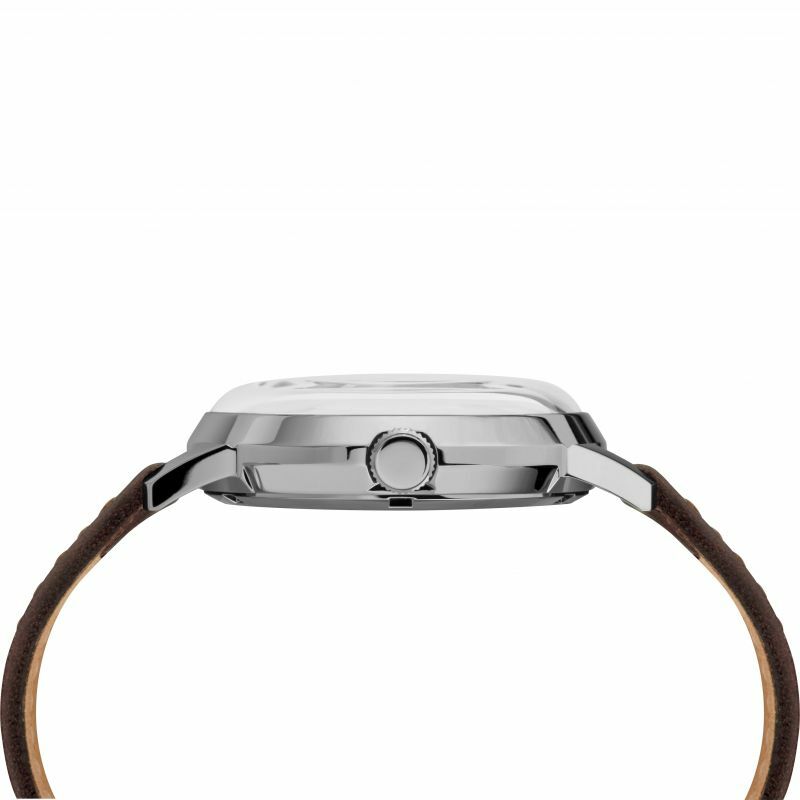 From the leather strap to stunningly simple black watch face, this reimagined classic gives its wearer sleek sophistication, perfectly placed to accompany both business and casual wear. 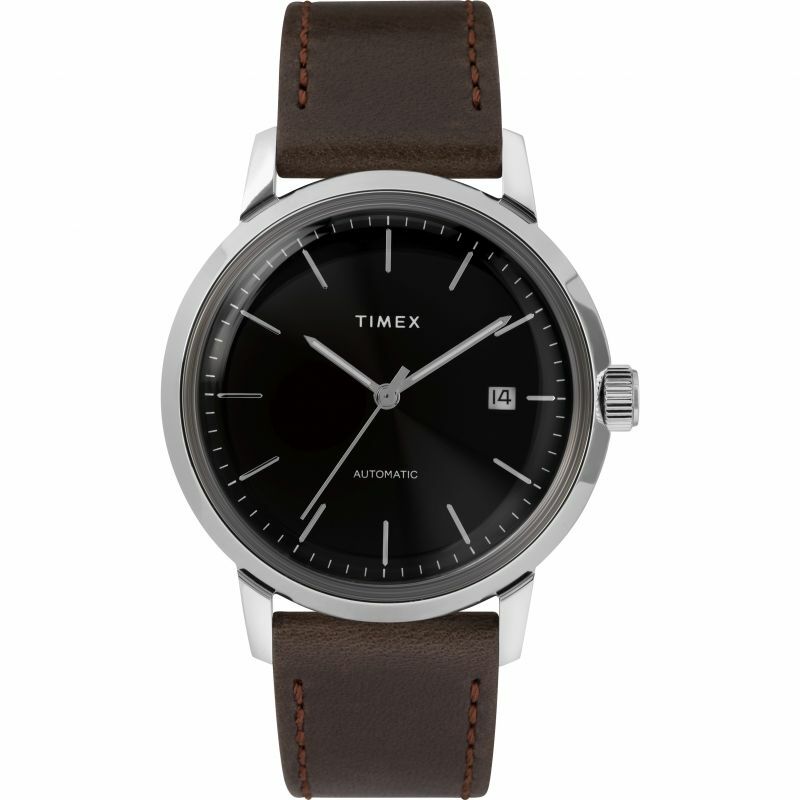 The cutting combination of silver strap and black dial makes this Timex Waterbury watch a dynamic timepiece perfect for formal or office wear. 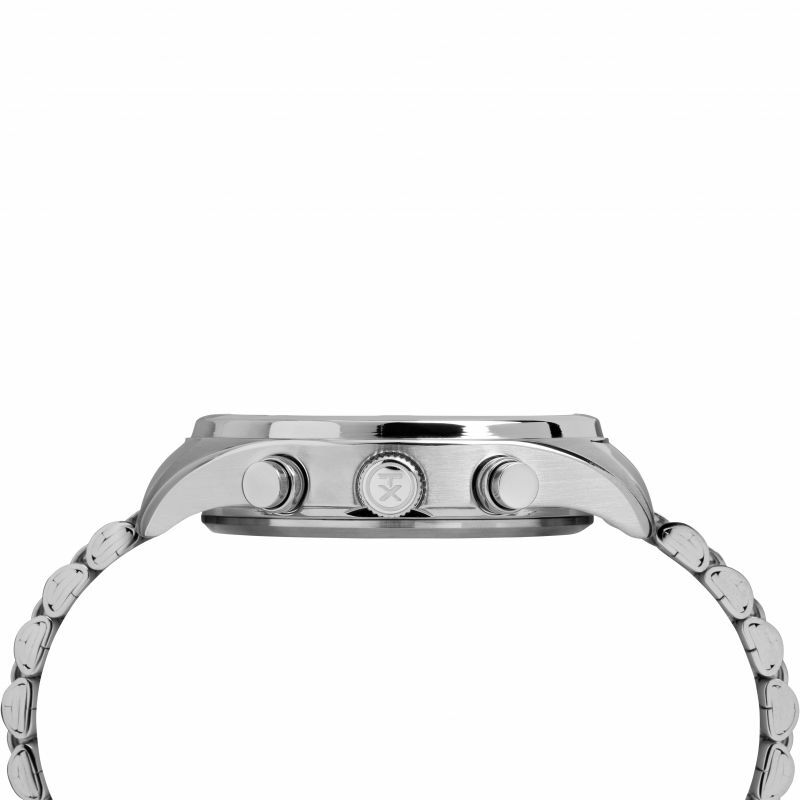 Stunningly styled, this stainless-steel watch isn't just a fashion accessory either - with chronographic ability and durable water resistance up to 50m, you can wear it in sporty and sophisticated settings alike. 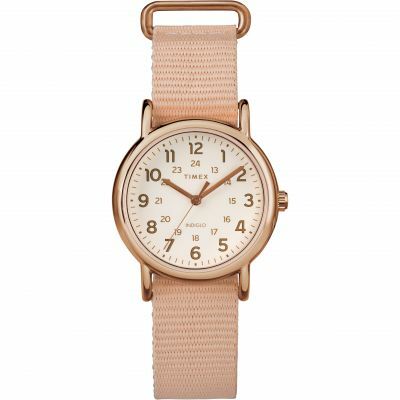 Our reliable and effortlessly stylish Timex watches for ladies and gents are perfectly placed to add a vintage flavour to your outfit while maintaining a contemporary chic image. 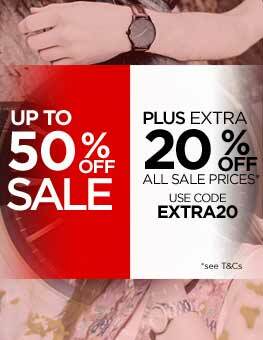 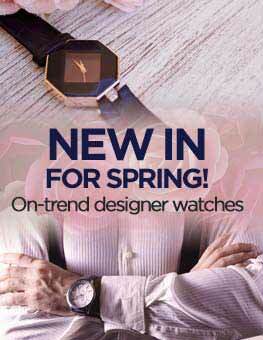 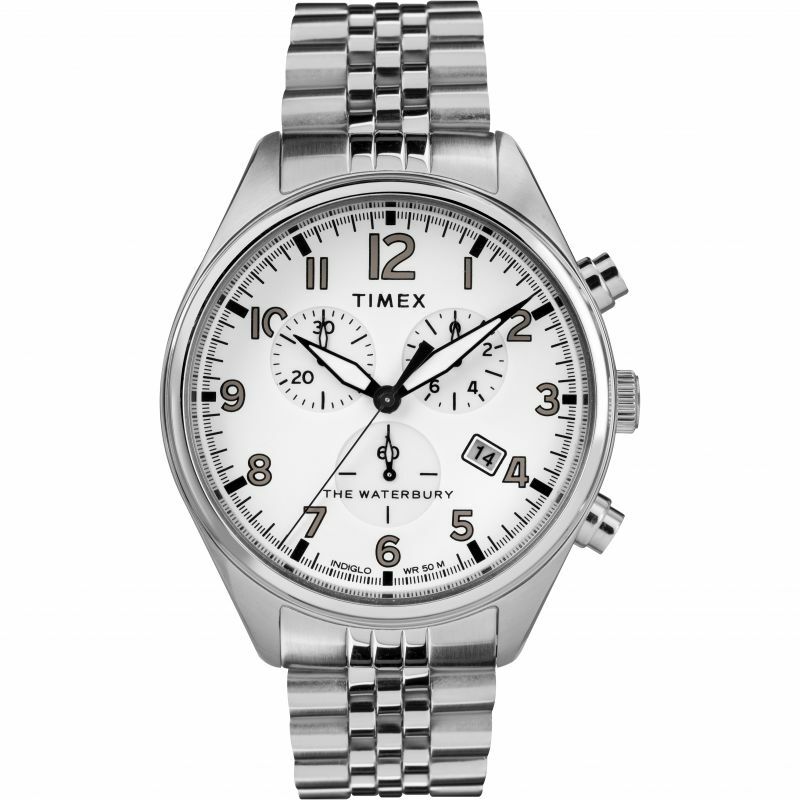 Browse our Timex watch collection to find your next favourite timepiece.